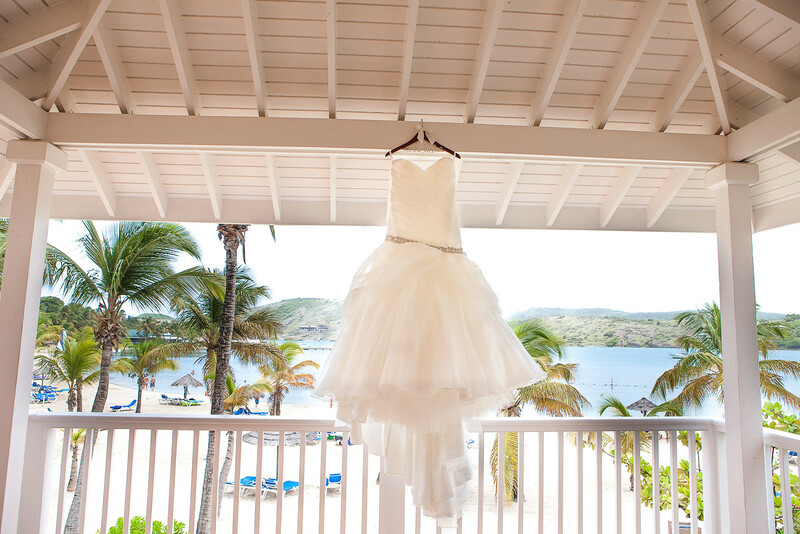 Many people have dreamt about a Caribbean wedding. Turn that dream into a reality with our range of wedding packages. Our experienced staff will do all they can to ensure your dream day goes off without a hitch. Honeymoon in paradise with Elite Island Resorts and experience the Caribbean together. With its pristine surroundings, white sandy beaches and crystal-clear water, you’ll find the setting almost as beautiful as your partner. Celebrate your anniversary in style by holidaying in the Caribbean. 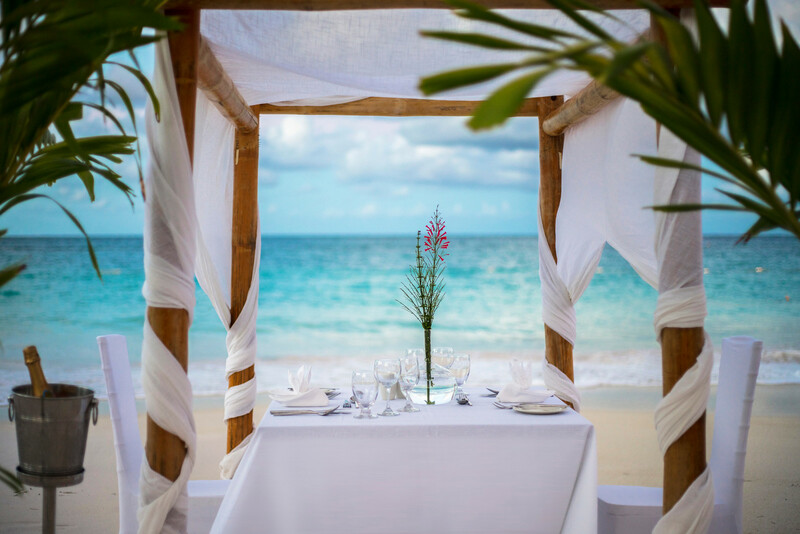 Our exclusive and unique resorts will help provide the backdrop for your special day.